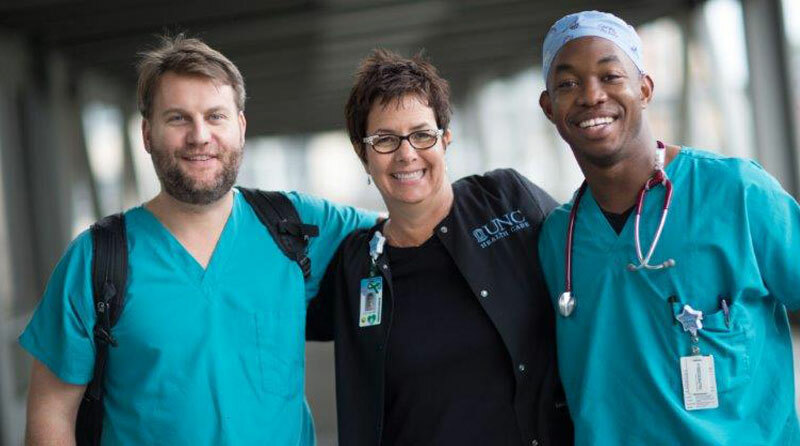 The primary purpose of this full time position is to assist the attending vascular surgeons of the Aortic Center and the Thoracic Outlet Syndrome Clinics by using an in-depth knowledge of these vascular surgical patients and to care for such patients in both the inpatient and the outpatient environment. This position works in a University Teaching Hospital providing care for patients in ambulatory, acute, and critical care settings. A successful candidate for this position will interact with physicians, nurses, health science students, and other disciplines in various locations throughout the health care system and the school of medicine. This position works a flexible schedule based on rounds, conferences, clinical research, and special assignments in collaboration with a physician. A successful candidate will be expected to perform duties, responsibilities, and most assignments with considerable autonomy and self-direction, providing total medical care for these patients. Requires an advanced degree from an accredited program. (Adult or Family NP; or PA) training program licensure and certifications. Must be North Carolina License. Board of certification if required by the department.